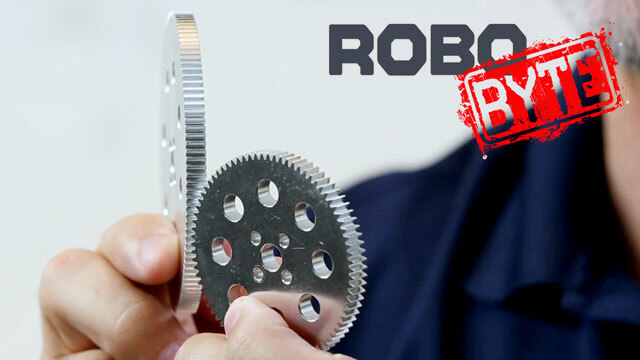 Motion transfer is the name of the game with TETRIX® MAX Gears. 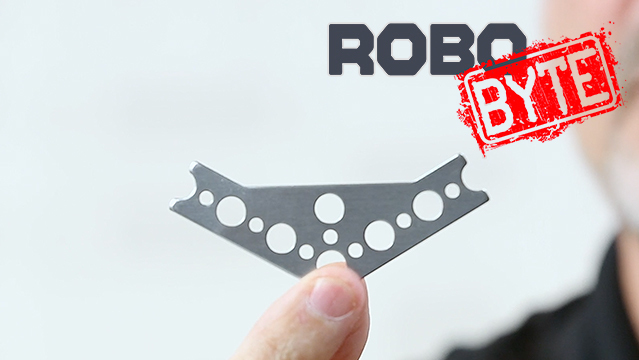 They’re made of heavy-duty aluminum and a critical piece of any mobile robot. 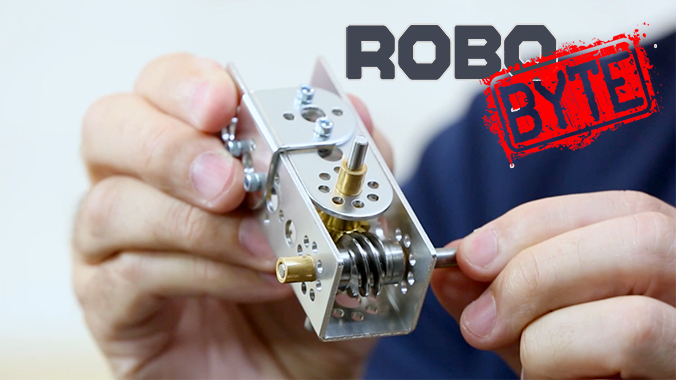 In this RoboByte, Tim talks about the sizes available and the mechanical advantage gears offer, plus a bit about how critical alignment is in your classroom or competition build. 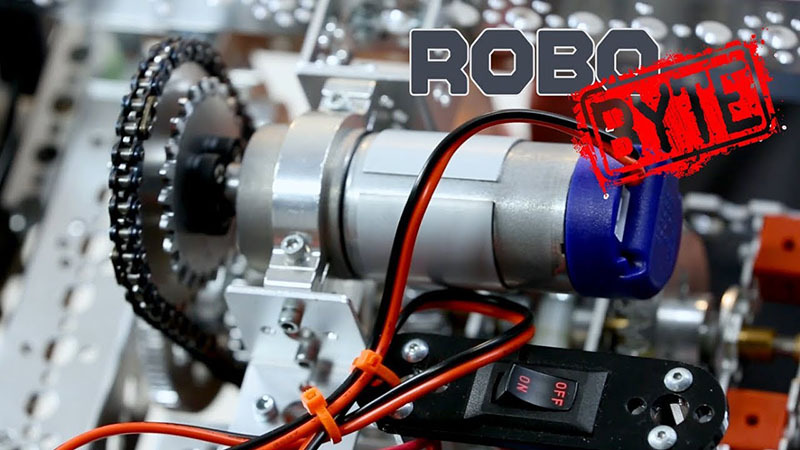 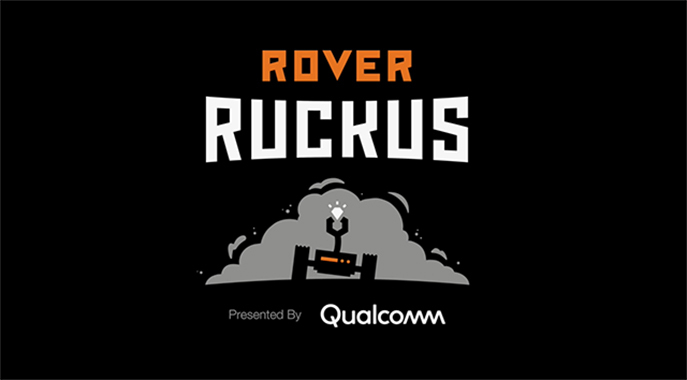 Looking to create a chain driving system for your robot? 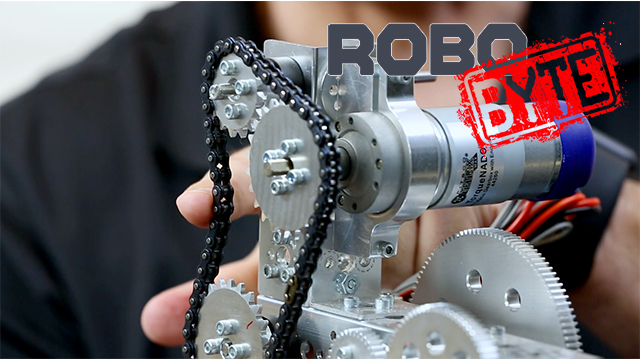 With the TETRIX® MAX Sprocket and Chain Pack, you'll have the strength to power through any classroom task or competition challenge. 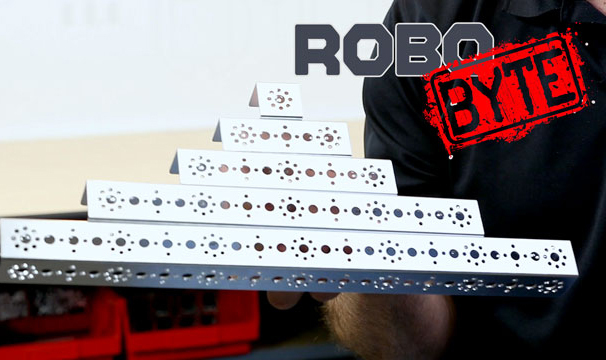 Various sizes of heavy-duty aluminum sprockets and the customizable length steel chain make building a solution just right for your robot easier than ever.